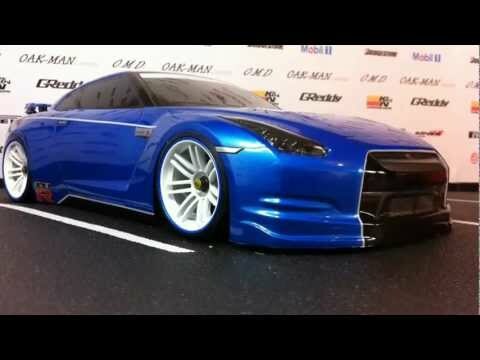 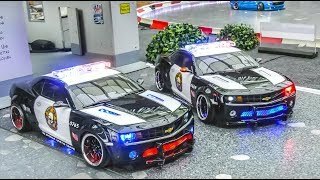 MEGA RC TRUCKS, MODEL CARS, RC TRACTORS, NISSAN GT-R, FERRARI, LAMBORGHINI, RC TANK!! 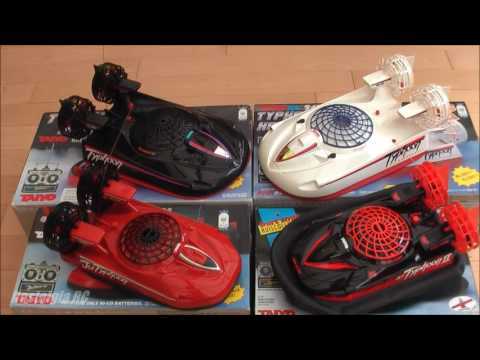 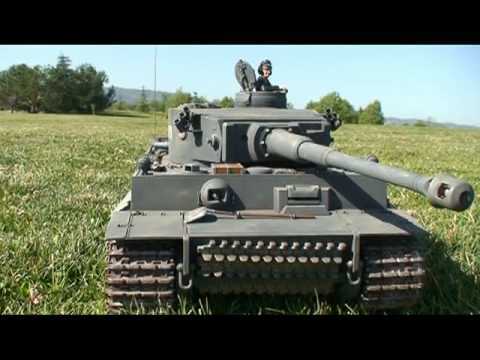 RC SCALE TRUCKS, RC TRACTORS, MODEL CARS, RC TANK, SNOW TRACTOR PISTENBULLY!! 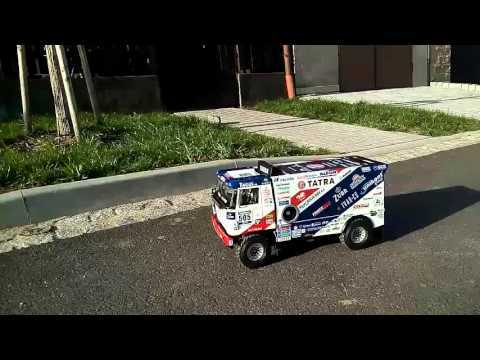 GREAT RC MODEL SCALE TRUCKS, RC TRACTORS, RC DOZER, RC FIRE RESCUE TRUCKS AT WORK!! 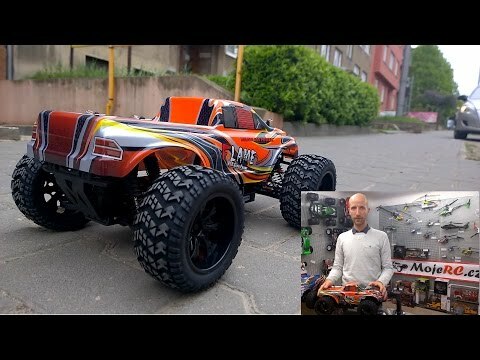 RC Trucks! 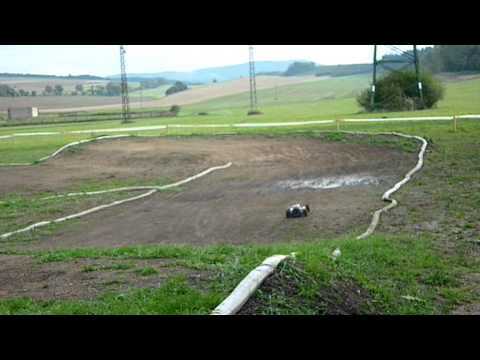 Tractors! 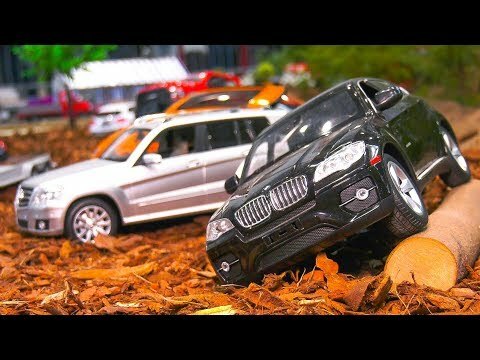 Offroad Cars! 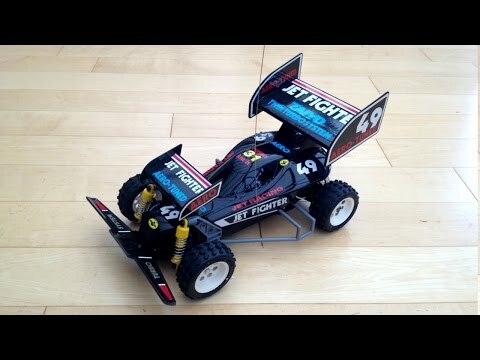 Incredible R/C Action!